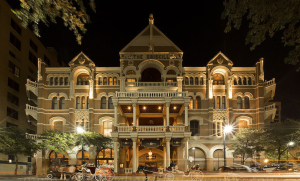 The Driskill Feb. 20th & Becker Vineyards! 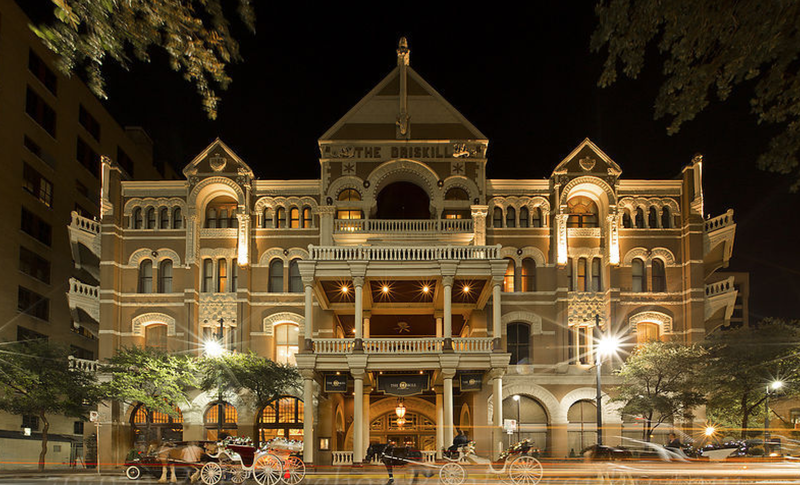 Coming up next week I have a full band show at the famous Driskill Hotel in Austin (Feb. 20th 6pm-8pm, Happy Hour Show). I’m so happy to be playing there again with the band! 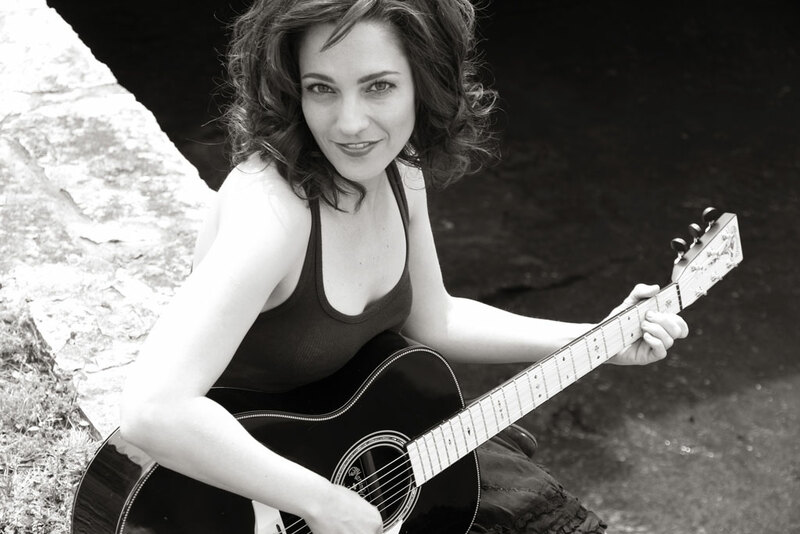 Also, this Sunday, Feb. 15th I’ll be playing solo at the beautiful Becker Vineyards 1-4pm. This entry was posted in news on February 12, 2015 by Brittany.